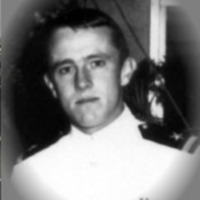 Willy S. Baker, MRC was killed in action on November 15, 1966. 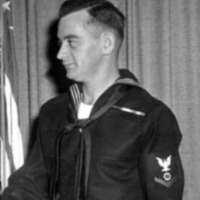 He was a Navy Diver. 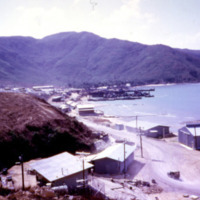 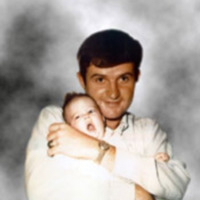 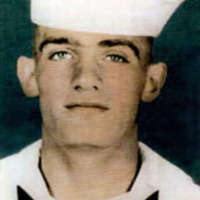 He died trying to save a crew member of PCF 77 after it sank in heavy seas near Hue River Mouth attempting to rescue PCF22 crew member swept overboard. 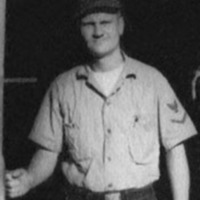 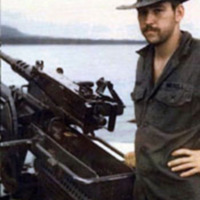 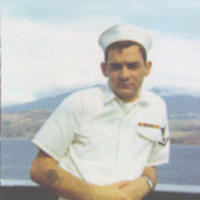 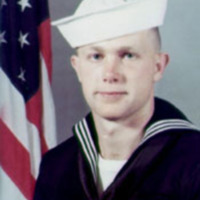 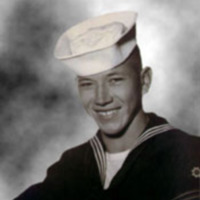 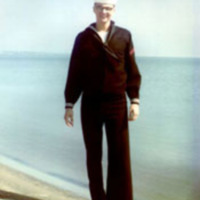 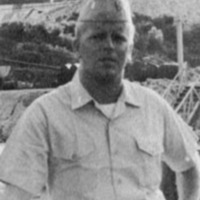 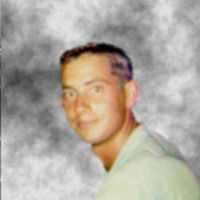 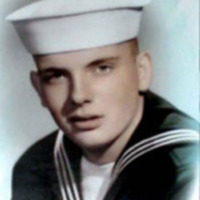 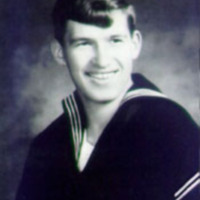 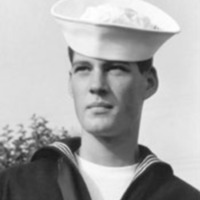 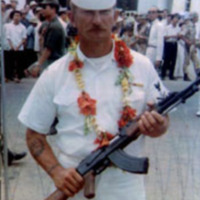 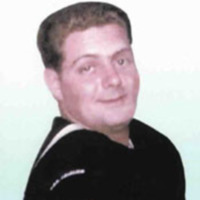 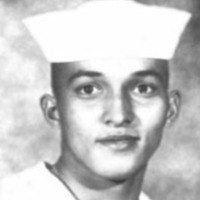 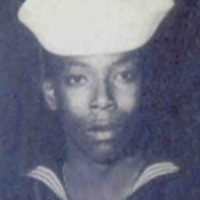 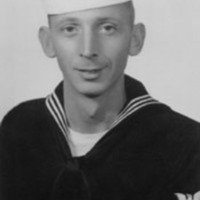 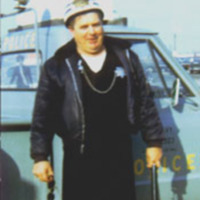 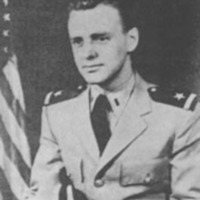 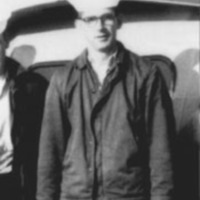 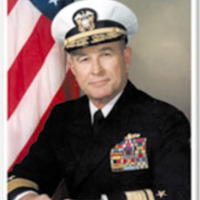 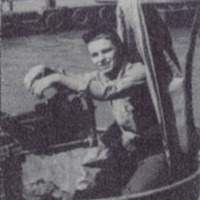 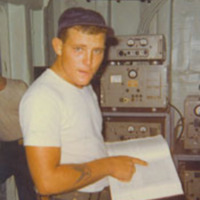 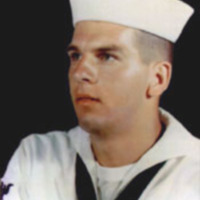 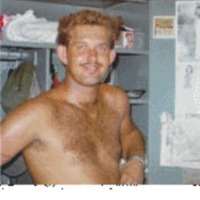 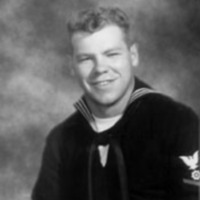 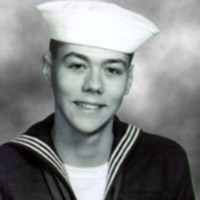 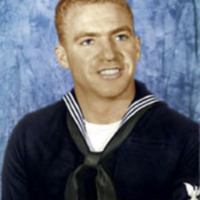 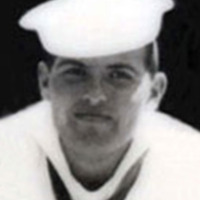 Richard L. Baumberger, Jr, BM3, served aboard PCF 9. 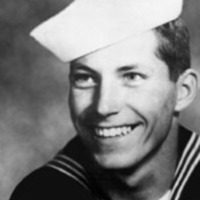 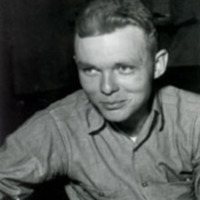 He was killed on his third volunteer tour of duty while leading a Landing Party ashore. 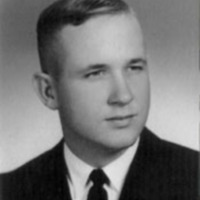 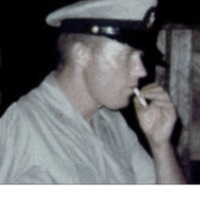 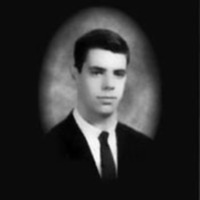 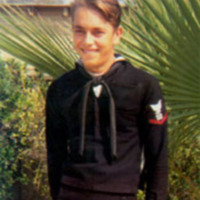 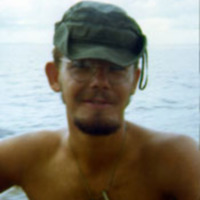 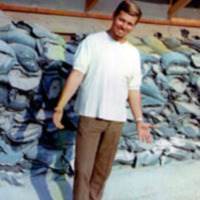 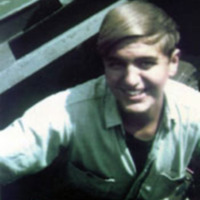 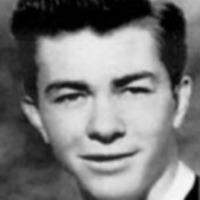 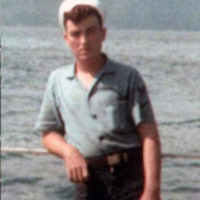 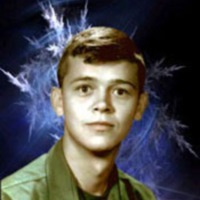 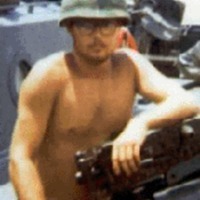 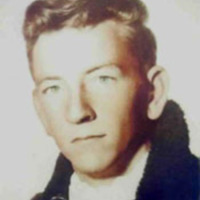 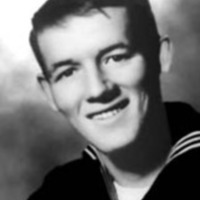 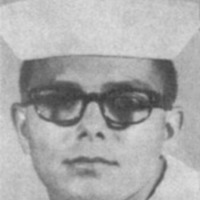 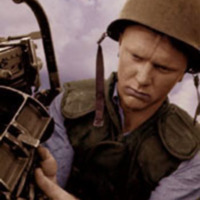 Billy Armstrong, GMG2 was killed in action on June 16, 1968 aboard PCF 19.